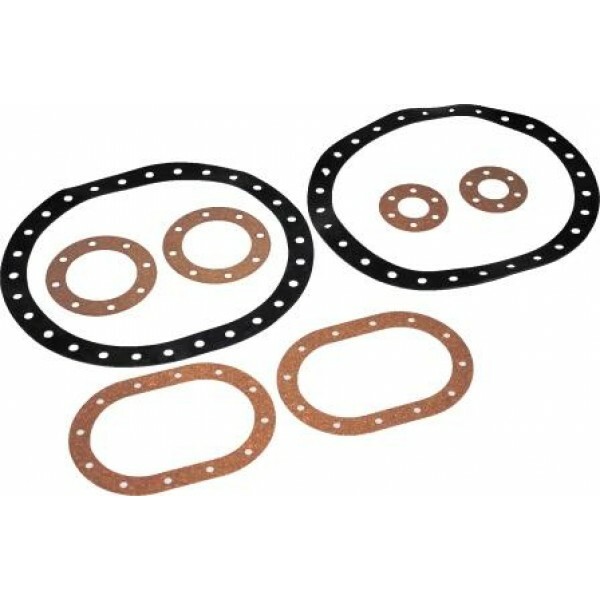 Fuel Safe's gasket Kit for the SA110B, Cobra R Late Model Mustang Fuel Cell. See below for list, and quantities, of gaskets. Gasket Kit for SA110B 2000 Cobra R, Late Model Mustang Cell.